Colour is all around us. 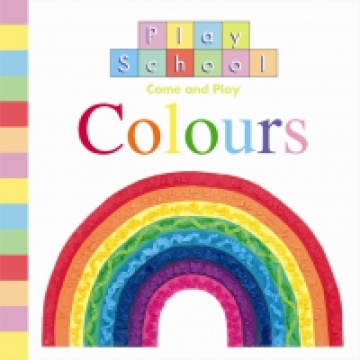 Come and play with the colours of the rainbow! Join your favourite Play School characters and learn all about colours!